Westin Molded Running Boards are straight step style designs that are available in three universal lengths (72", 79", 93") and feature a cradle mounting technique. 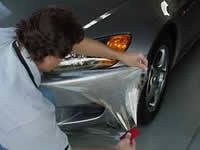 Universal running boards require a 27-series vehicle specific Mounting Kit, sold separately. 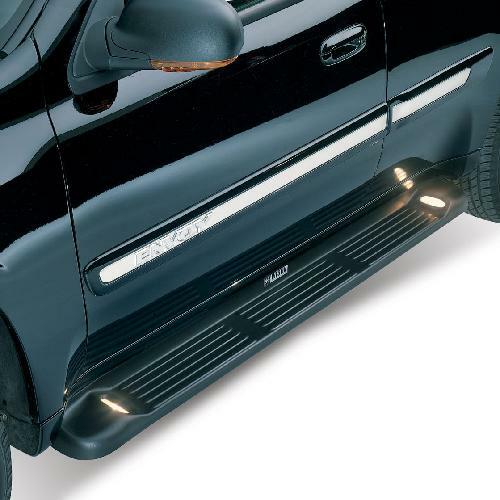 Molded Running Boards are made of an extruded aluminum base board and feature a one-piece construction, step area grooves for secure footing, and are available in lighted or unlighted styles.